In the past, I’ve waxed more eloquent on Veterans Day, but today, I speak a more simple truth, one about the men and women I have the honor to serve, one about me. 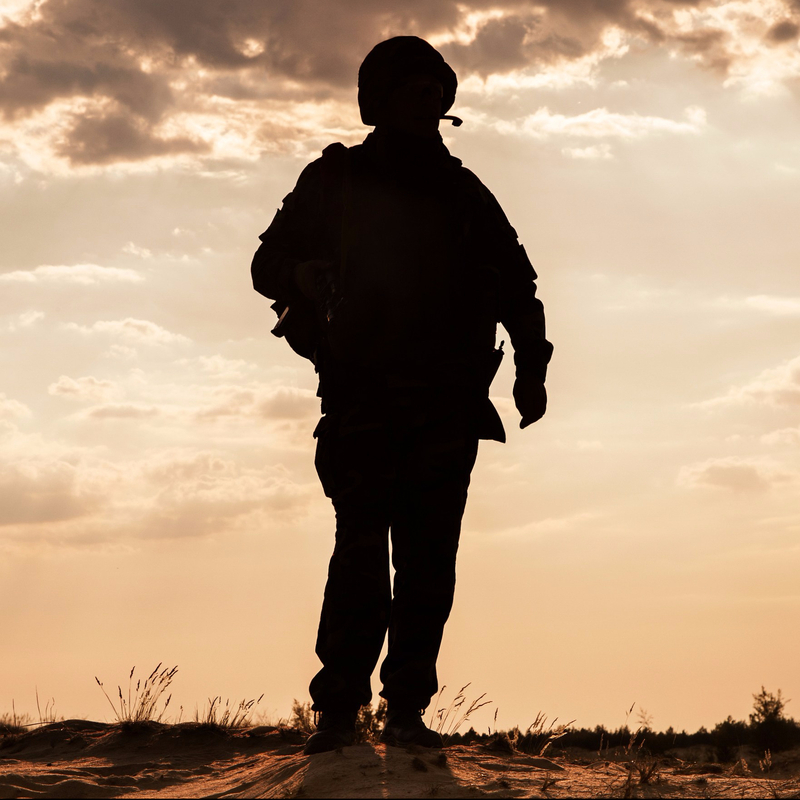 As I have returned to listening to the stories of combat veterans of all ages, more and more I have felt both the long-hidden youth of the older ones and the early-endured aging of the younger ones. Yet for both, I have heard men and women who simply wanted to do right, whether or not they were fully convinced at any particular moment of the rightness of their actions. I hear man and women who still want to do right, whether or not they have a clue what rightness might mean in this particular moment. I see men whom I once could have watched on a high school football field when I was an elementary school child, a pre-teen, a peer. I see men and women whom, in another life, I could have held in my younger arms, watched them head off to kindergarten, heard them squeak their first clarinet or stubbornly try another basketball lay-up, then another. I see them. I see me. I see Life. And I see what War can do to Life. And I hope that by really listening to War in their lives, I can accompany them adequately as they create meaningful post-war Life. To all the men and women, for their having desired to do right by their brothers- and sisters-in-arms, to do right by those at home whom they loved and pledged to defend, to do right by those abroad whom they pledged to protect—thank you. Simply put, a simple truth: thank you.